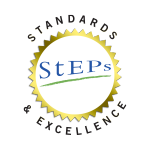 Exciting changes are happening at the 800+ organizations taking part in AASLH’s StEPs program (Standards and Excellence Program for History Organizations). Our “StEPs Spotlight” series highlights accomplishments by the participating organizations. Join us each month to read how StEPs is helping these organizations take a leap forward by improving policies and practices, opening lines of communication, and setting goals for a bright future. 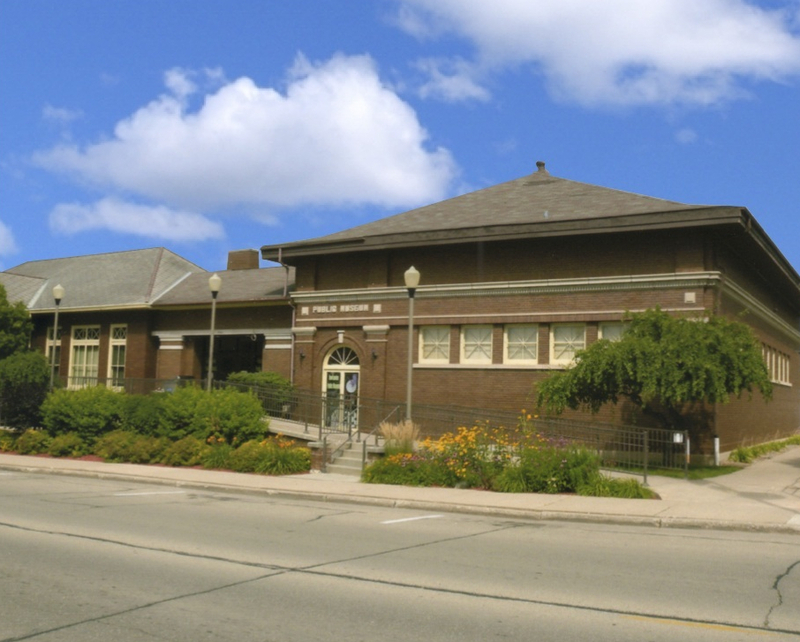 Charles Carr, a local newspaperman and citizen scientist, founded the New London Public Museum in 1917. 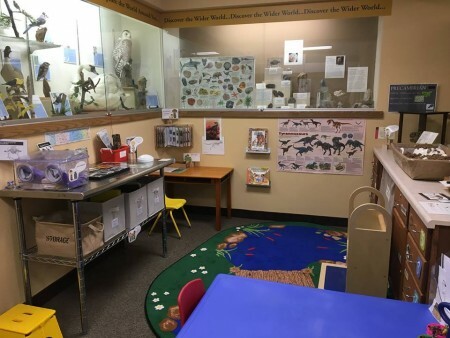 His goal at first was to create a natural history museum to educate children about the wider world using the taxidermy specimens, rocks, minerals, shells and fossils he had collected. Shortly after opening, the community started donating local history items and the museum became a multi-disciplined, public museum. New London Public Museum has three paid staff (one full-time; two part-time) and about 15 volunteers. It enrolled in the StEPs program in May 2010.The organization has earned the following StEPs certificates: Gold in Mission, Vision and Governance; Silvers in Audience, Interpretation, Collections, and Management, and Bronze in Stewardship of Historic Structures and Landscapes. What would you say is the most significant improvement within your organization as a result of taking part in StEPs? Our board of directors (which is shared with the library) now has a better understanding of how museums work. This was one of our main goals for joining the program. Can you offer specific examples of other positive changes within your organization as a result of StEPs? Our strategic plan is less vague. Plus, when we work on new policies like a disaster plan we can use the standards to help us develop the policies. Then we can benchmark the new policy against the standard so we are starting out at a higher level with a tighter policy because we’ve asked ourselves the pertinent questions in advance. One of the nice things about the StEPs program is that it is flexible in how an organization chooses to use it. Although the board of directors dealt with most of the sections, with others it made more sense to form a different type of work group. For example, I used the Interpretation section as a guide for a staff retreat. The staff took an entire work day and went through the section, honing our ideas for programming and interpretation at the museum. I reported the results to the board. I chose to do this as it is the staff that sets interpretive goals and works to achieve those goals. This arrangement worked very well. With sections addressed by the board of directors, we dealt with one or two standards at each monthly board meeting and slowly worked our way through an entire section of the workbook. For the Audience section, the board held a half-day retreat to delve into the topic. We completed the Historic Structures section at one board meeting as it was not as relevant to our museum as the other sections. As we finished each StEPs section, I integrated the projects that needed to be completed into the museum’s strategic plan. As we worked on various tasks, we continued to use the StEPs workbook as a benchmarking guide. It took about five years to complete the entire workbook. We continue to use the StEPs workbook to guide us. What advice do you have for organizations just getting started in StEPs? Stick with it and remember when you are done to take it off the shelf often to review. Our thanks to Museum Director Christine Cross for providing the information for this StEPs Spotlight post.